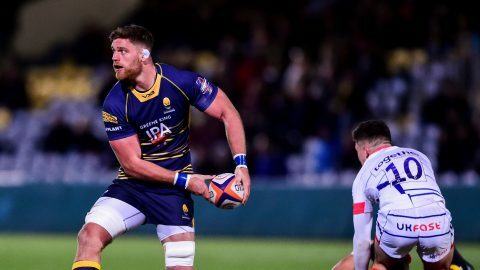 Worcester Warriors are delighted to announce a new partnership with iPro Sport as the Club’s Official Hydration Partner until May 2019.
iPro Sport are fast becoming the leading supplier of isotonic drinks to the world of sport, from professional athletes to grassroots clubs and universities. 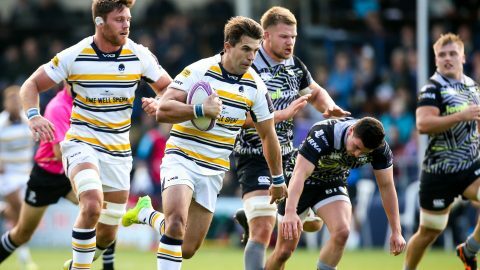 iPro will be supplying the Worcester Warriors first-team and Academy players to deliver great hydration and aid recovery to the playing squad. 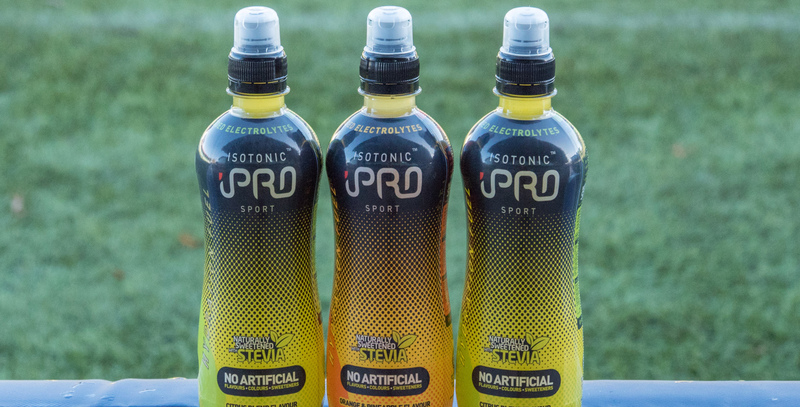 iPro Sport provides you with an isotonic drink containing absolutely no artificial colours, flavours or sweeteners. It’s available in three flavours – orange and pineapple, berry mix and citrus blend – and with its special formula of added vitamins C, B5, B6, B7, B12, as well as electrolytes and minerals, iPro Sport hits the mark to help you go the distance. Warriors Performance Nutritionist Jordan Higgins said: “The physical and mental demands of Rugby Union are extremely high, with games and training programmes asking so much of our players. It is so important for our players to be optimally fuelled and hydrated in order to perform at the elite level. Commercial Director for iPro Sport Sophie Christy commented: “We are absolutely delighted to be chosen by Warriors as Official Hydration Partner.